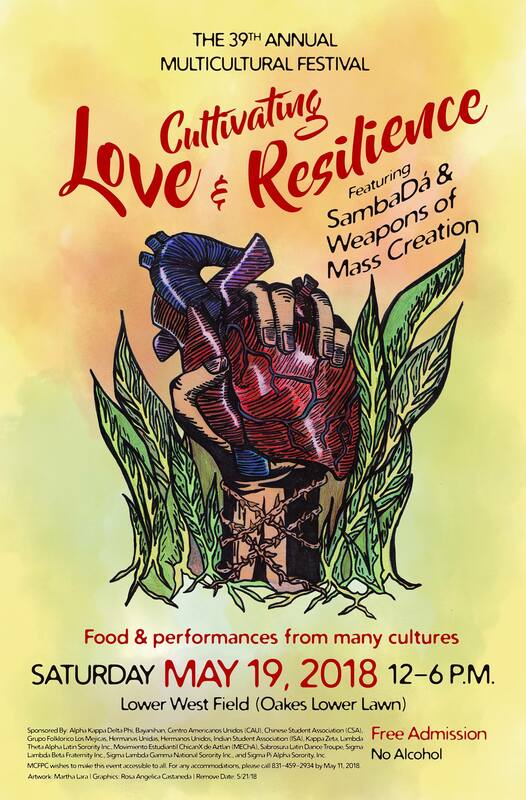 Celebrating the 39th Annual UCSC Multicultural Festival “Cultivating Love & Resilience” which will be hosted on May 19, 2018 at Oakes Lower Lawn. The event will feature various food & performances from various cultures! This year’s festival theme, “Cultivating Love and Resilience,” celebrates the differences and similarities shared between cultures to create a complete representation of many under-represented groups on the UCSC campus. 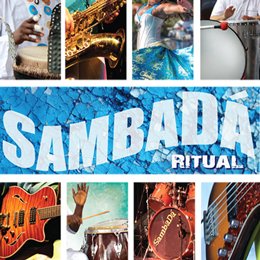 MCF will host music and dance performances by many student organizations on campus. MCF will also have a variety of foods and drink.